Small Town Steel is a family owned and operated business with deep roots in small town Johnson County. We were raised with strong core values based on the belief that honesty, integrity and quality are a way of life. We strive for excellence in everything we do and pride ourselves in our work ethic. Small Town Steel is a family you can trust to make your metal building dreams a reality. We service a vast area in Texas. Call today for a free quote! 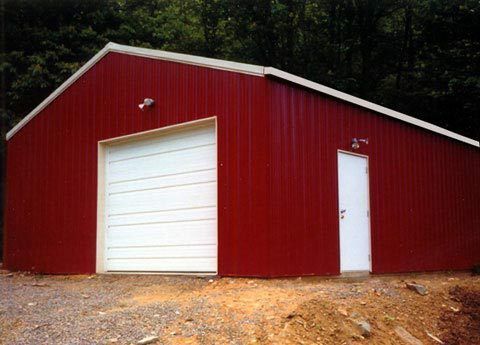 Quality Metal Buildings at a competitive price. Honesty Quality and Integrity are the foundation of our business.